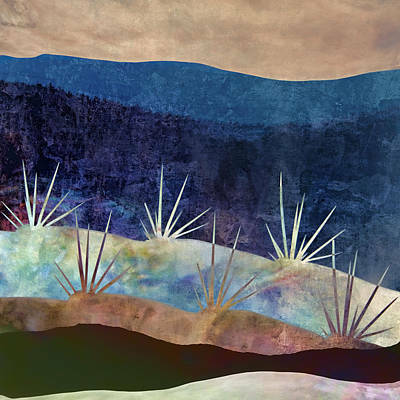 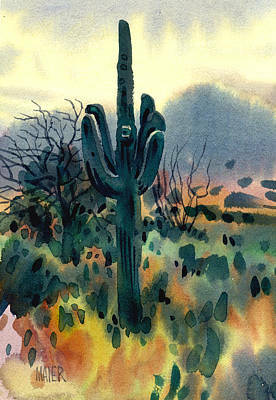 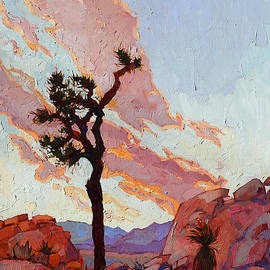 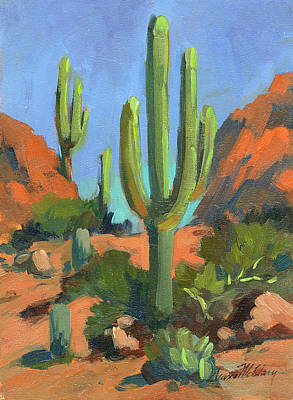 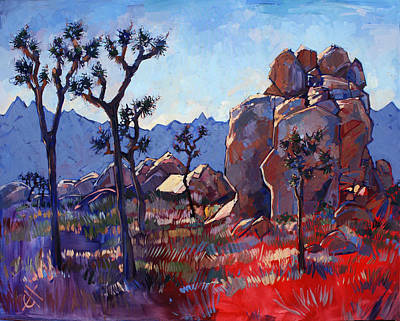 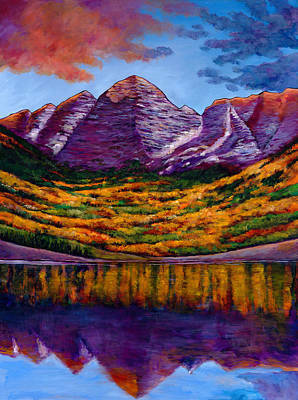 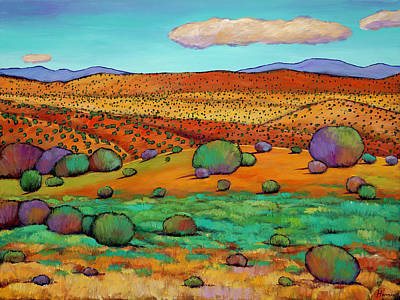 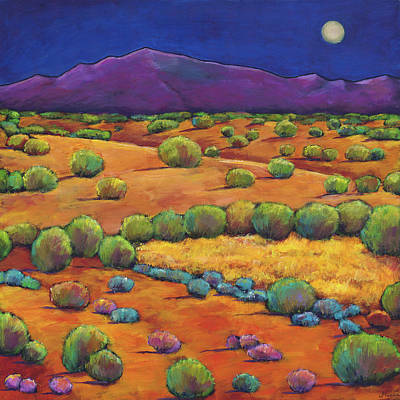 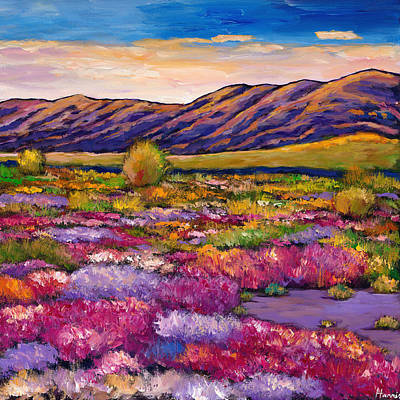 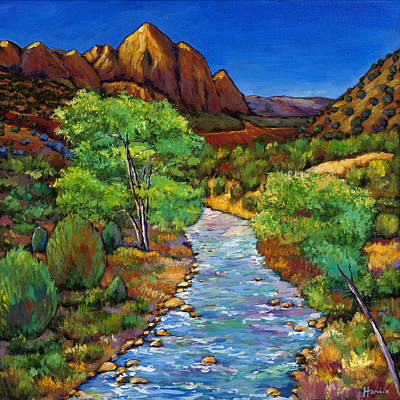 The cactus is one of the most recognizable aspects of the American southwest. 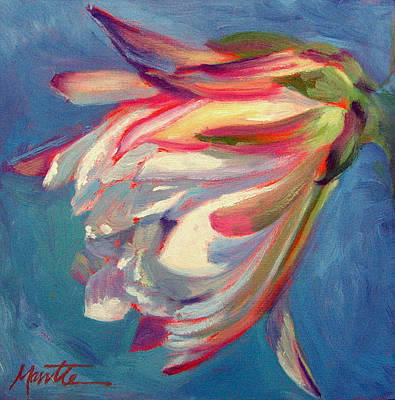 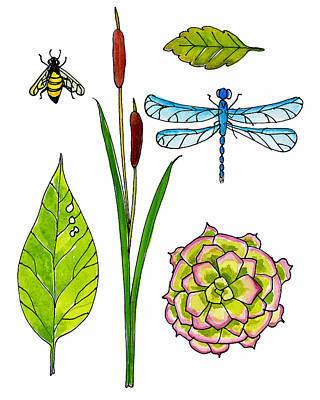 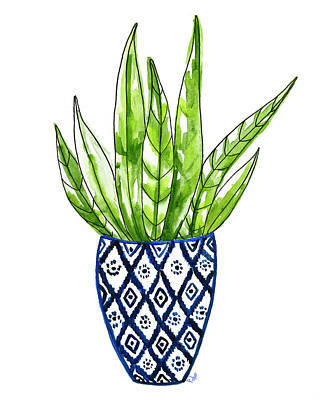 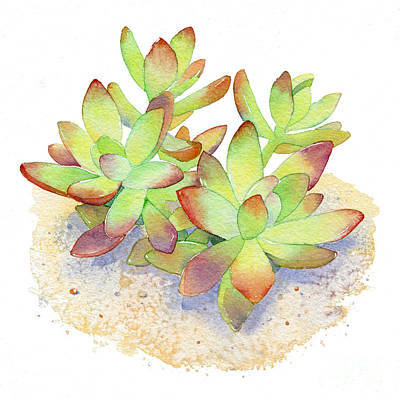 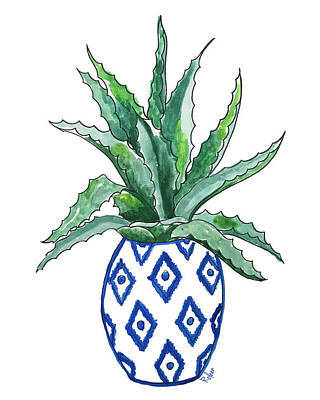 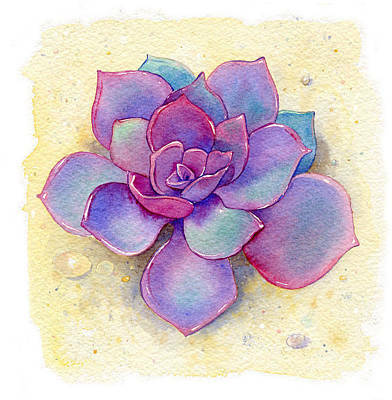 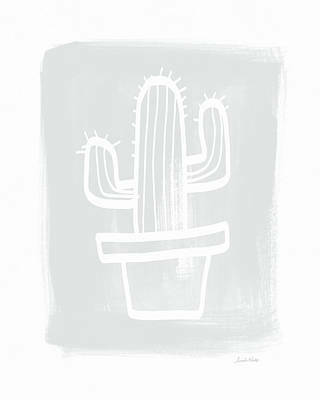 This humble plant has appeared in art works as far back as cave drawings. 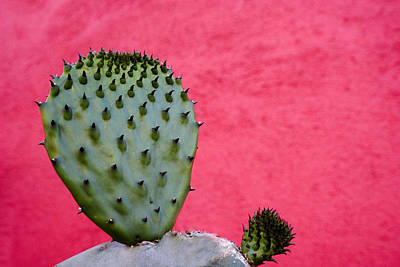 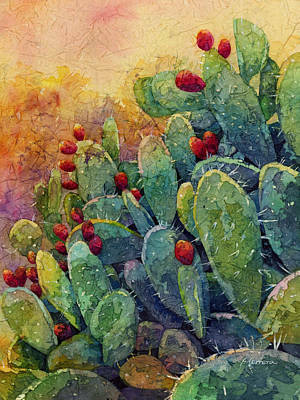 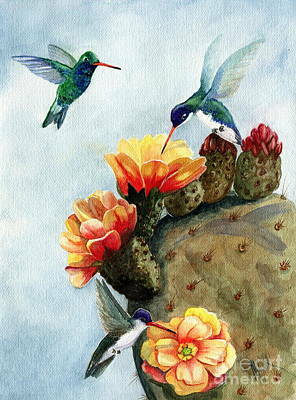 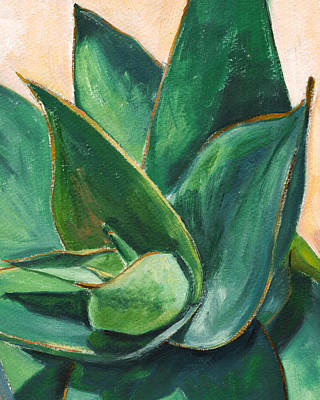 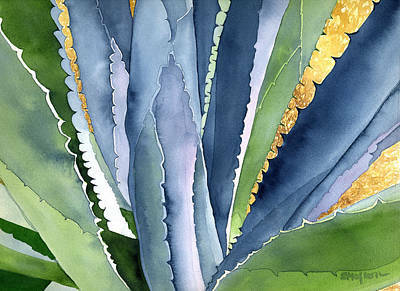 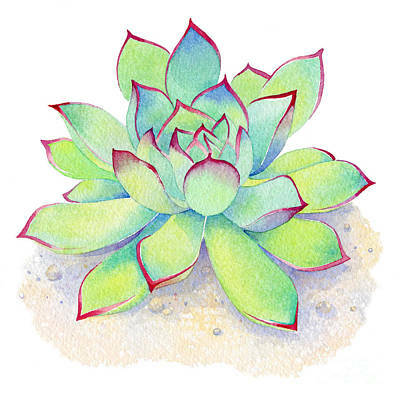 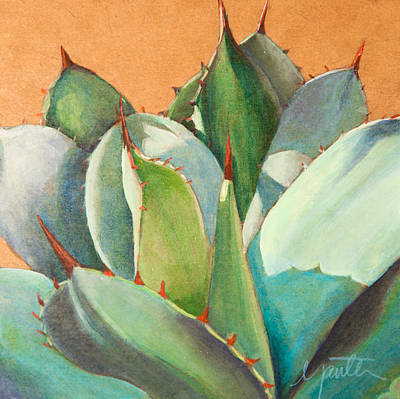 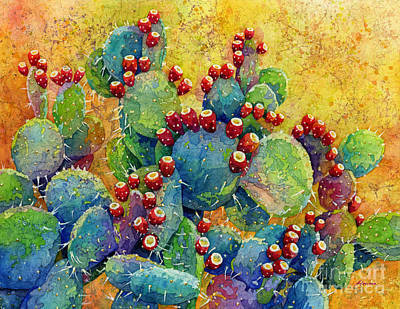 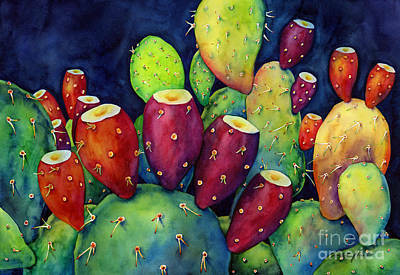 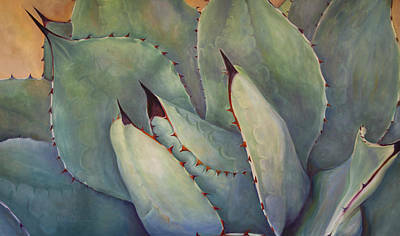 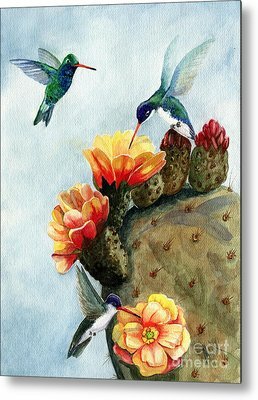 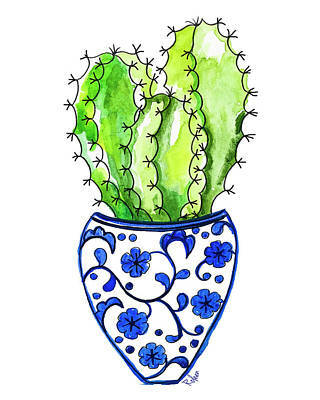 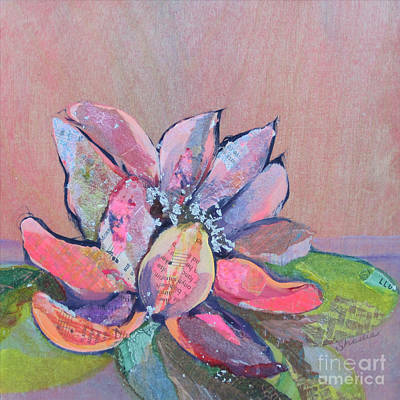 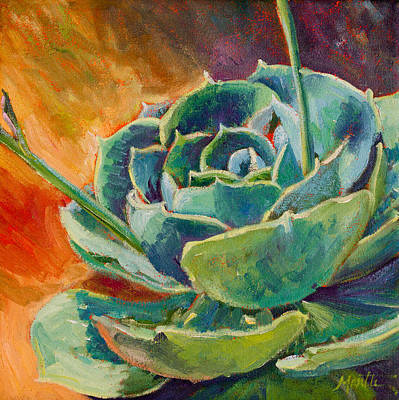 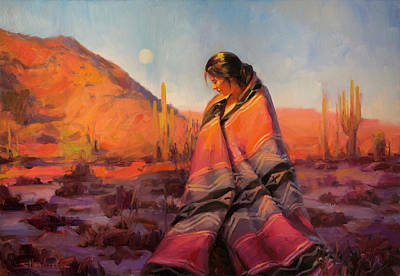 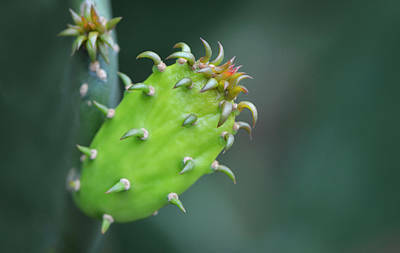 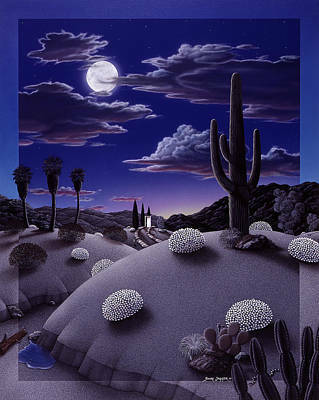 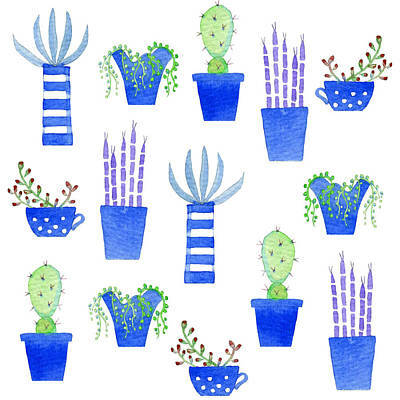 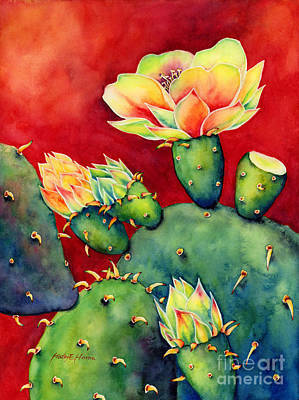 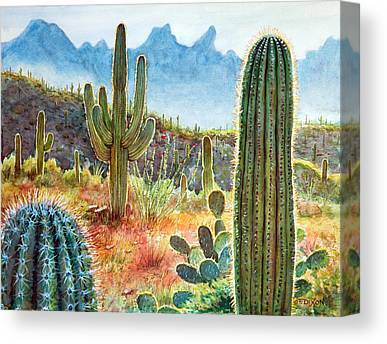 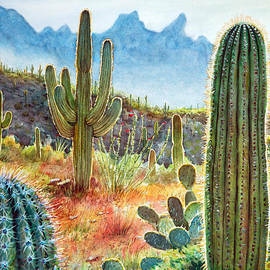 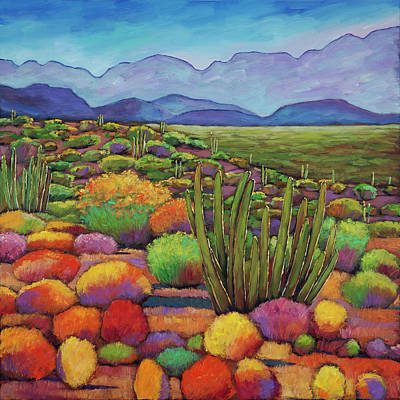 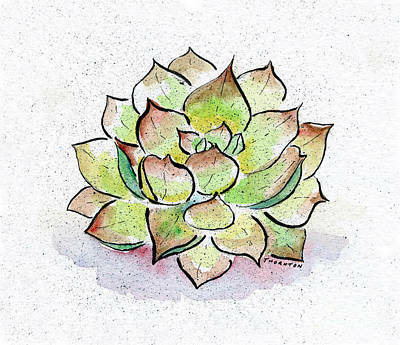 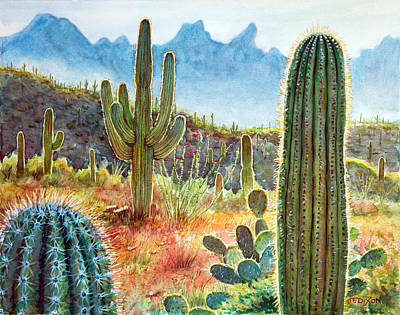 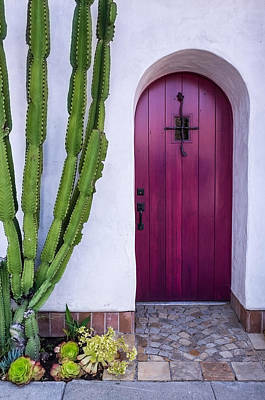 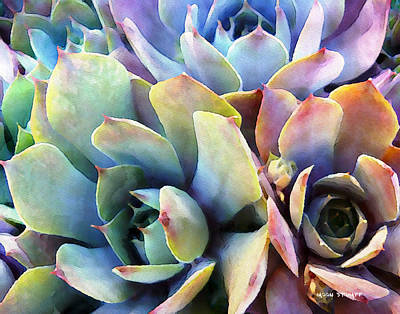 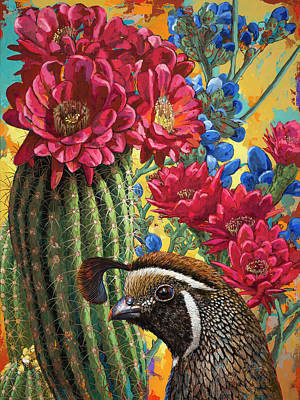 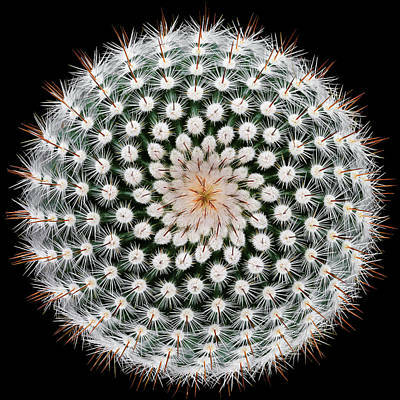 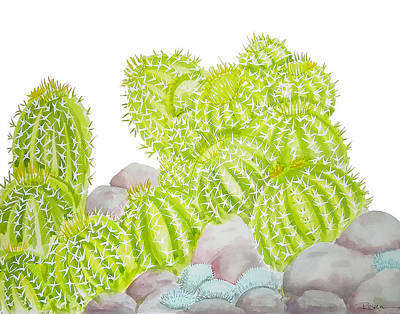 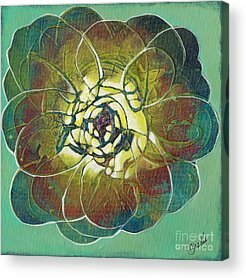 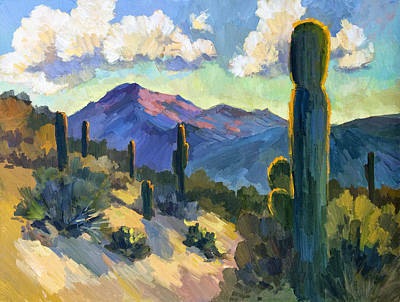 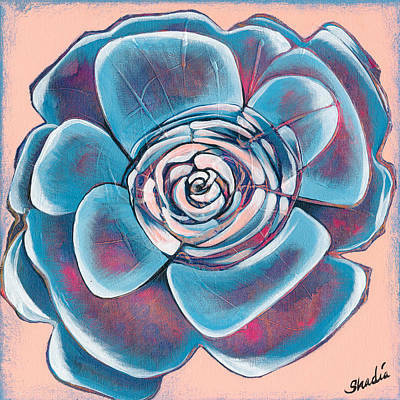 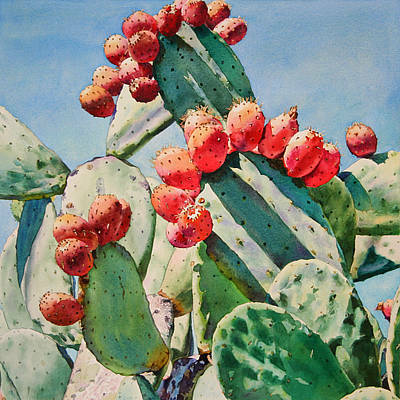 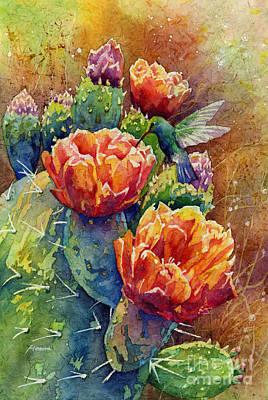 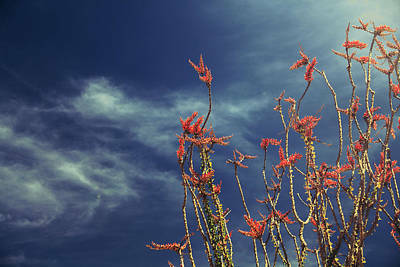 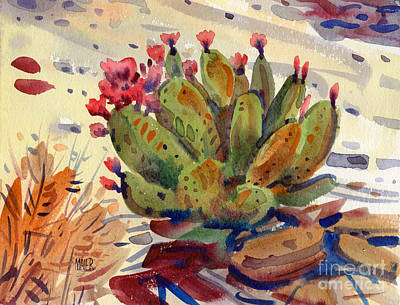 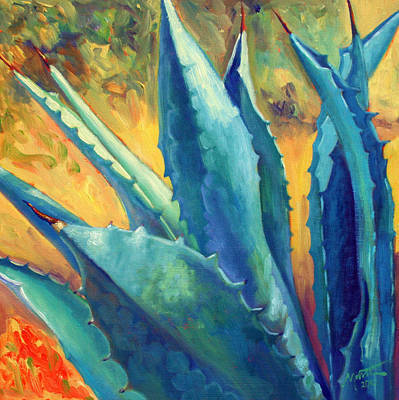 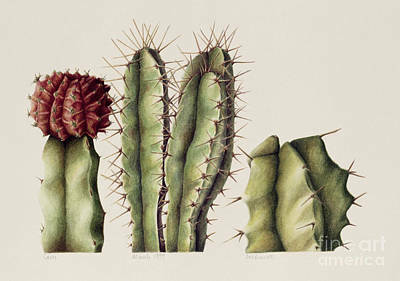 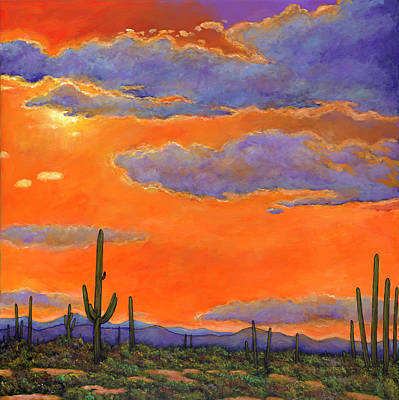 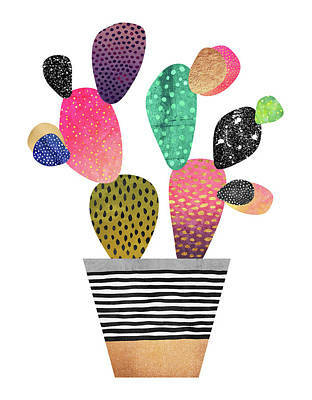 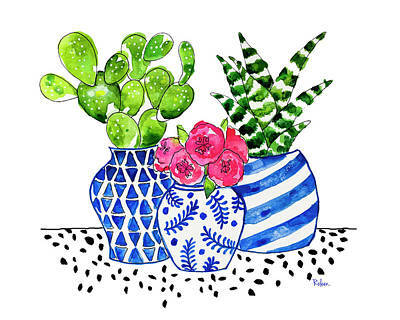 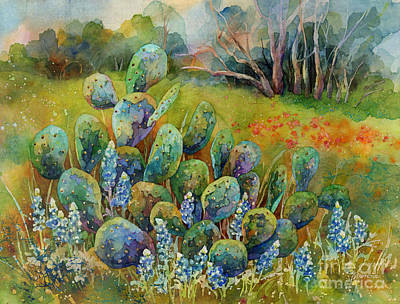 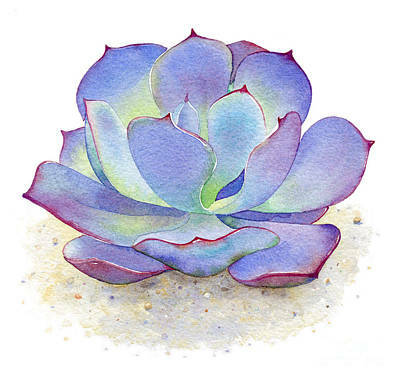 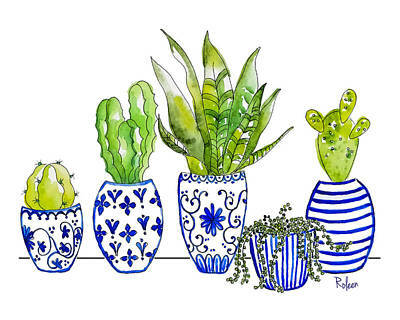 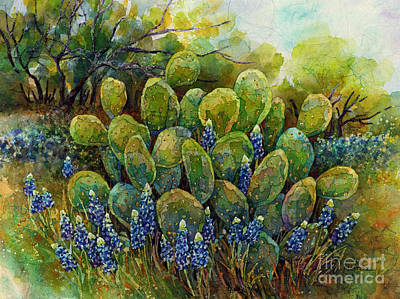 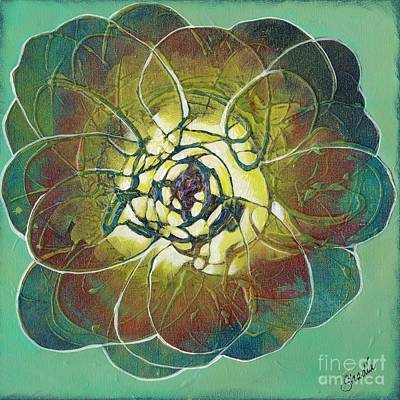 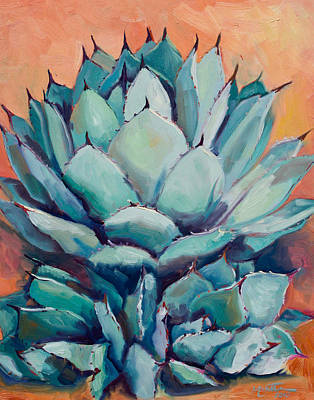 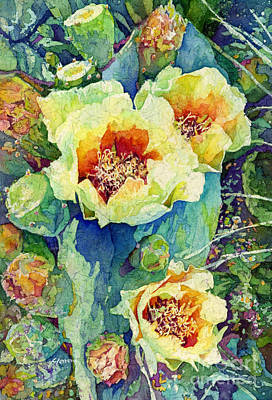 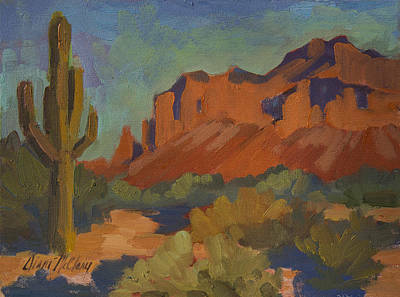 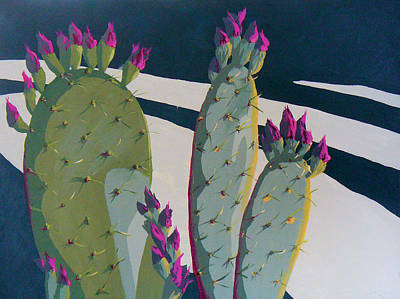 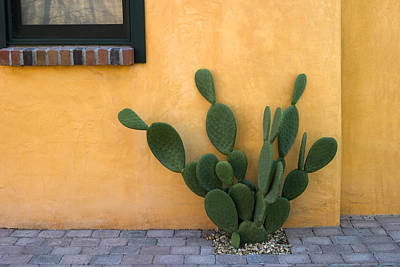 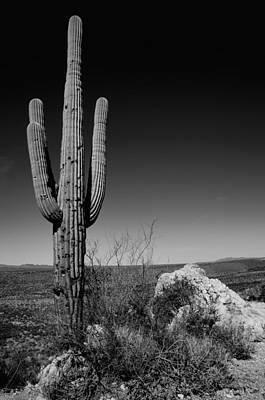 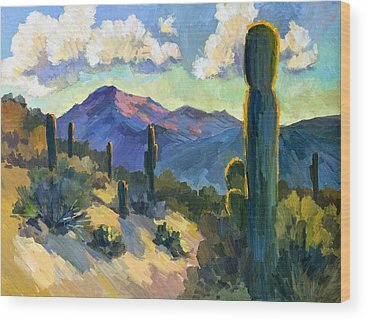 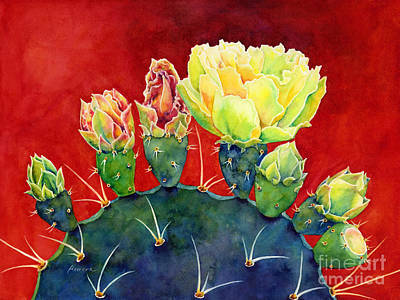 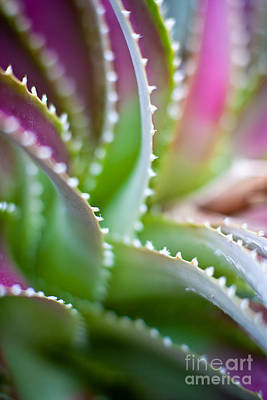 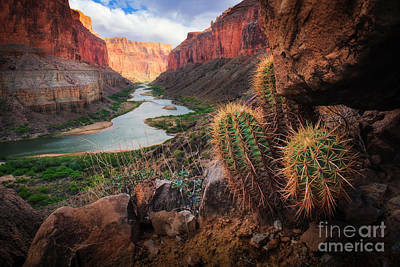 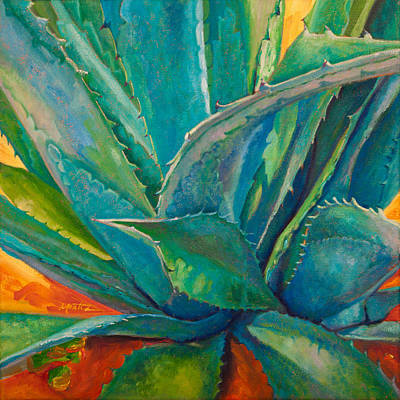 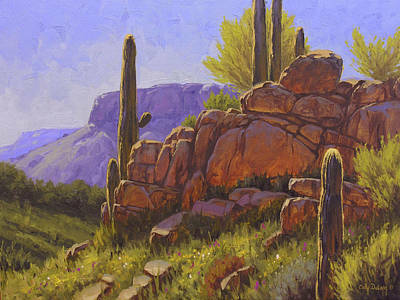 Cactus images make an excellent addition to any room with a southwest decor or restaurants offering a Mexican menu. 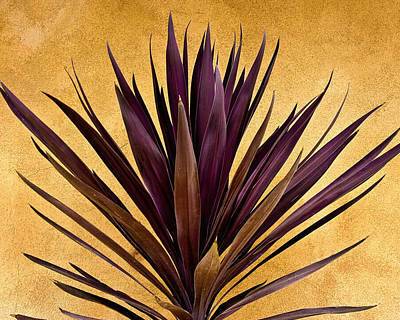 From detailed close-ups to interpretive landscapes, our collection has something for anyone looking to decorate with a desert theme.